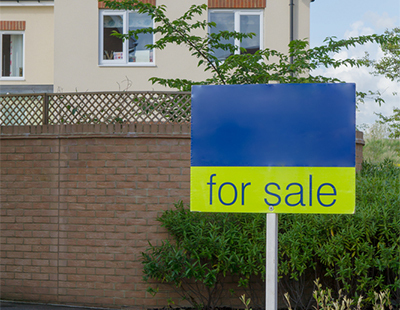 One in six mortgage holders has been rejected for a mortgage in the past, according to new research from Which? It says specifically that 16 per cent of current mortgage holders have been rejected for a mortgage and that the most likely areas for mortgage rejections were London (where 29 per cent were rejected) and the West Midlands (22 per cent). Younger people were much more likely to be rejected for a mortgage, with four in ten 18 to 24-year-old homeowners having experienced a mortgage rejection before buying their current home. The proportion of homeowners that we surveyed who had experienced failed applications dropped to 15 per cent for 35 to 44-year-olds and was just eight per cent for those aged 45 to 50. The survey also found that, of those rejected for a mortgage, over half took more than three months to be accepted for another mortgage. In addition to being frustrating, this sort of delay could also cause problems for the rest of the chain. 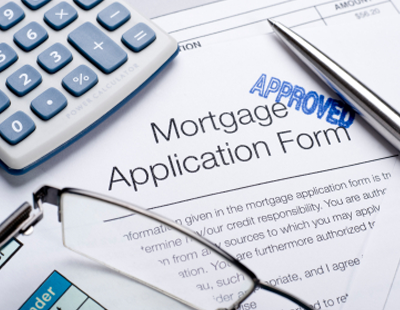 “While a mortgage rejection isn’t the end of the road when buying a home, it can clearly have a detrimental impact on the rest of your home-buying experience” says Which? adviser David Blake.